As the year rushes full speed into the festive season, take a moment to think about your year so far. Take a deep breath, find your inner voice and ask yourself, “How would I like my life to improve in 2013?” Your life is too important to waste. Make it count. 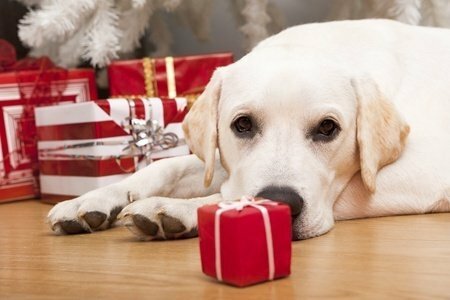 Are You Giving Someone an Animal For Christmas? – Please read this post before making your final decision. More Room to Die – Imagine that you are on Death Row, but innocent of any crime … Read this fantastic article by John Morlino. 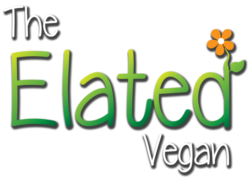 Telling it Like it is – Find out why Elated asks people to go ‘vegan’ and doesn’t use words like ‘vegetarian’ and ‘meat-free’. Giving Animals a Handout – Are you looking for an animal charity to help, but not sure how to choose? Here are a few tips. Christmas Gift Ideas That Show You Care – Elated has arranged special discounts for you from VeganEssentials. And we review a few products including Eco Vegan Shoes and Faithful to Nature. Let’s go shopping! 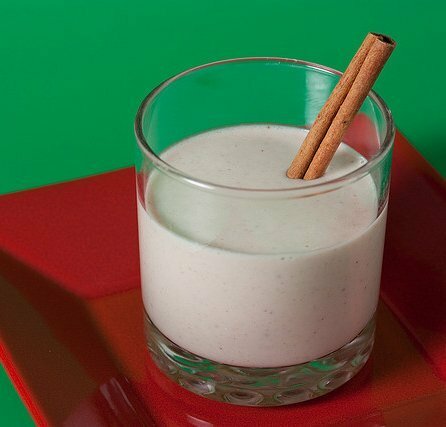 Nutty Egg Nog – One of your favourites? 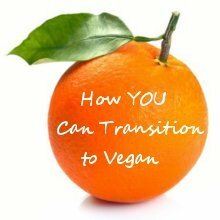 Try this delicious vegan version. Perfect to make your Christmas evenings festive and merry. Holiday Challenge – Dr Joel Fuhrman – Kickstart your journey with Dr Furhman’s Holiday Challenge: member and medical support, holiday recipes, Nutri-Bite videos and blog articles to keep you motivated. Thrive Forward – Brendan Brazier – Imagine having a personalised online guide to health and fitness. Pre-register for Brendan Brazier’s Thrive Forward program. Create Your Own Plan – Health Experts – Would you prefer to gravitate towards a healthier lifestyle in your own time? Visit our Vegan Health Experts page for nutrition advice. Wishing you a joyful festive season surrounded by love. May your hopes for the New Year be fulfilled and may you be rewarded with abundant health. I look forward to hearing your New Year’s resolutions.